Start taking classes at Rejuvenate Wellness & Health Center and other studios! Each session in the ozone sauna lasts 30 minutes. You sit in the capsule, which reaches just up to your neck, so you still breathe in regular room temperature air, though your body is heated up to 110 degrees. As your body heats up and begins to sweat, you release toxins, while at the same time pure ozone is pumped across the skin. Within the body, ozone activates your immune system and triggers cellular repair mechanisms, while killing bacteria, viruses, and parasites, and triggering your metabolism. Afterwards, your body will continue to purge toxins, and you can expect to feel energized and revitalized. There are no upcoming “Ozone Sauna” classes on this day. Dress comfortably in clothes you're comfortable being sweaty in after your session. Bring a towel with you for your sauna session. Please arrive at least 15 minutes in advance of your appointment in order to get settled into the space and complete any necessary paperwork at the front desk. Please also note that you are reserving a specific appointment slot with an assigned practitioner at Rejuvenate Wellness & Health Center, so if you need to cancel your reservation, please do so as early in advance as possible! 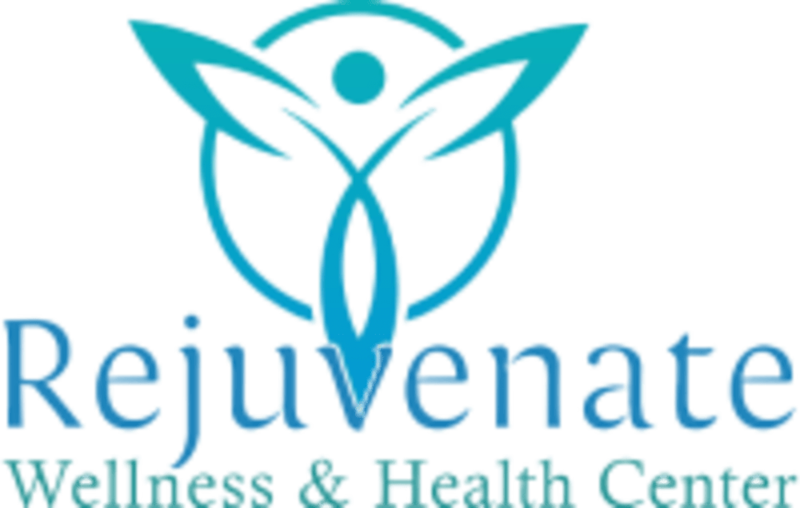 Rejuvenate Wellness & Health Center is located at 6025 North Figueroa Street, Suite B, on the ground floor next to 1st Rose Nails. We are close to bus stops & the Metro Gold Line Highland Park station.